As piano shops go, they don't get much better than this. 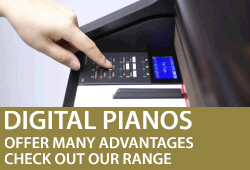 Sheargold Pianos based in Cobham, Surrey offers a complete one-stop shop for all things piano related. Whether it's a piano tuning in Epsom, or a piano removal in Epsom we can help. We are often delivering new pianos and used pianos in and around the Epsom areas. If you're moving house in Epsom, don't leave it to the removal company to move your piano. Get the specialist piano company to move your piano. You'll be surprised how cost effective it can be having your piano moved by the professionals! We also offer a long term piano rental to customers in the Epsom area. If you are a beginner and just learning we offer a 6 month piano hire to 'test the water' with the option to buy at the end. 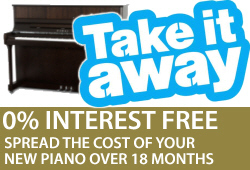 Do you have a piano at home in Epsom that is no longer used? 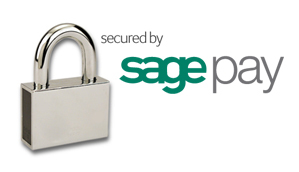 Why not give us a call on 01932 866577 with the details and we may be interested in buying it from you. 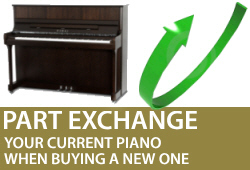 Our offer price will include collecting the piano from your Epsom address.